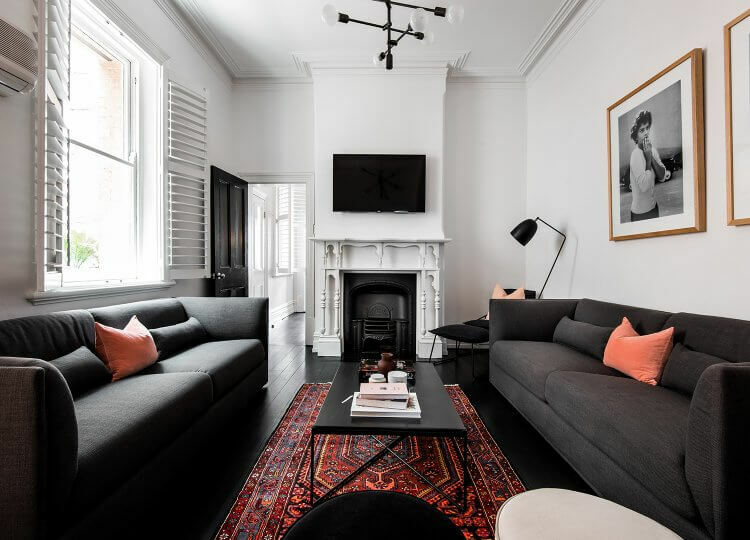 If, like us, you permanently have a severe case of travel bug, then we think our travel features may just give you the shot in the arm of inspiration that you need. The team at est living can often be found day dreaming or discussing the essentials for the perfect trip planner. Whether you’re looking to adventure to far away places or take a vacation a little closer to home, est will share all of our top holiday destinations to ignite your very own travel ideas just so you’ll always be in the-know on where to go on holiday – no matter what time of year. 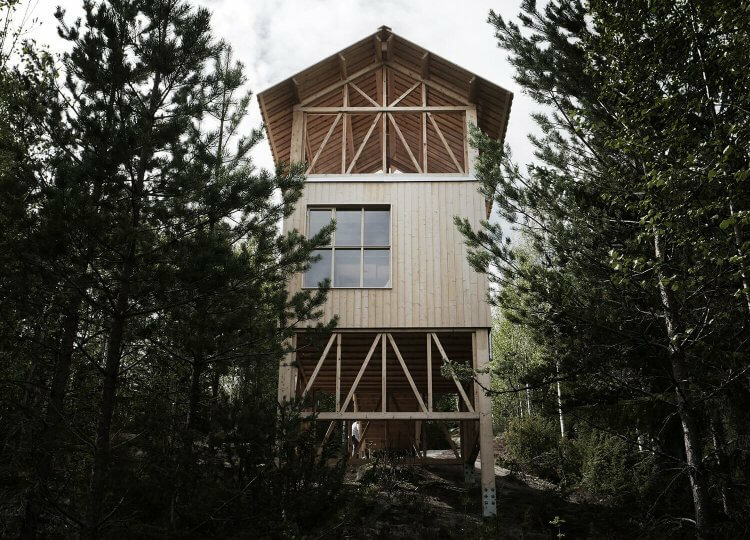 The first of four stilted cabins set high up in Sweden’s Åsberget mountains is a vision of pure simplicity, tranquillity and reconnection. 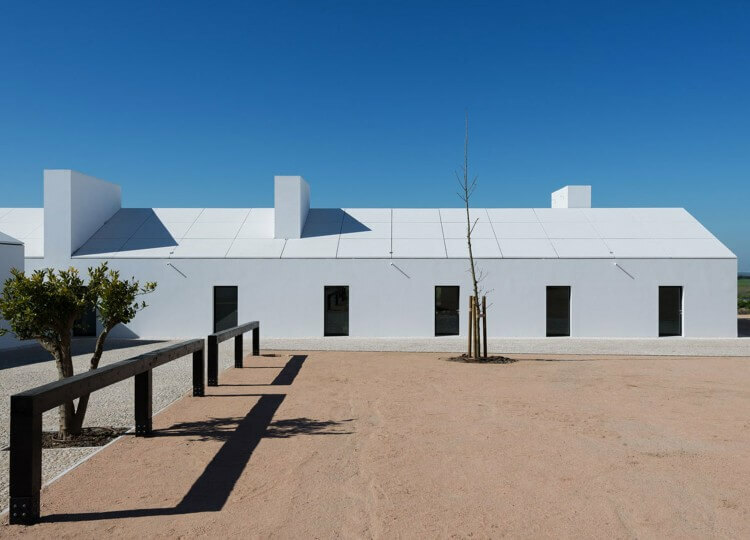 We take a tour inside a lovingly restored heritage terrace offering boutique accommodation in the hip port city of Fremantle. 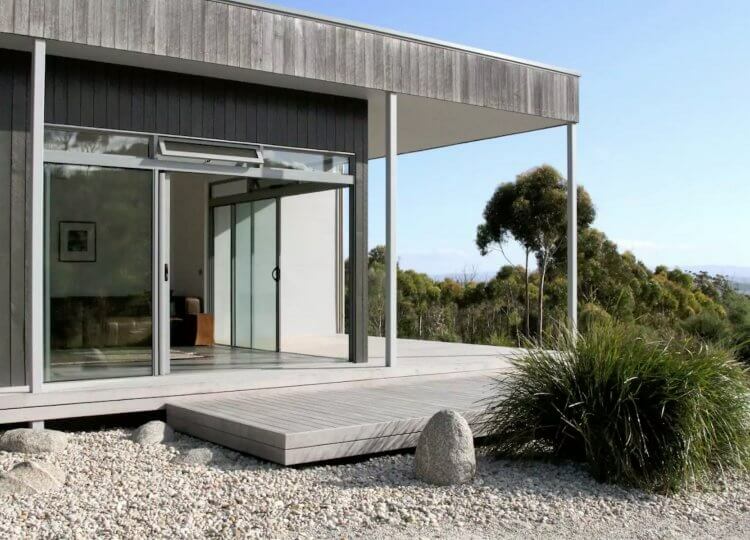 Both sustainably and stylishly considered, this holiday home on the Freycinet Coast celebrates the rugged wilderness of the Tasmanian landscape. Keeping to the authentic Cycladic architecture, designer George Zafiriou has breathed eco-friendly elegance into a rustic Greek Island hotel. 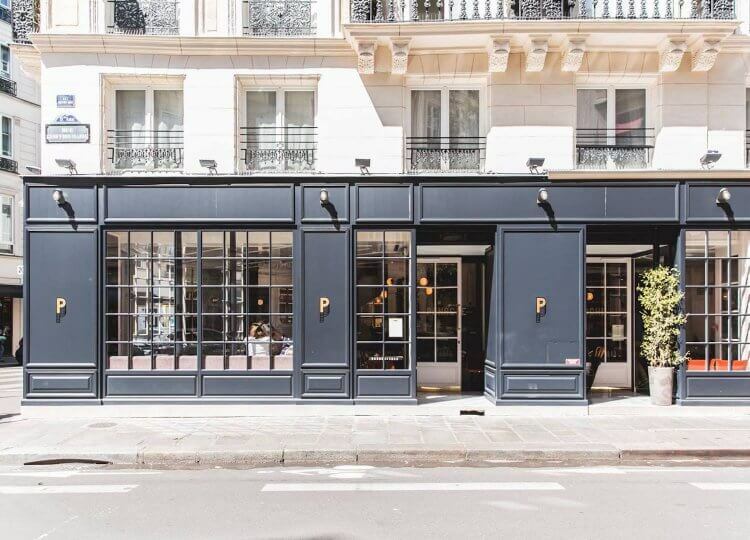 In the heart of Paris, this boutique hotel is designed by one of our favourite French talents, Dorothée Meilichzon. We celebrate its first birthday by taking a closer look. 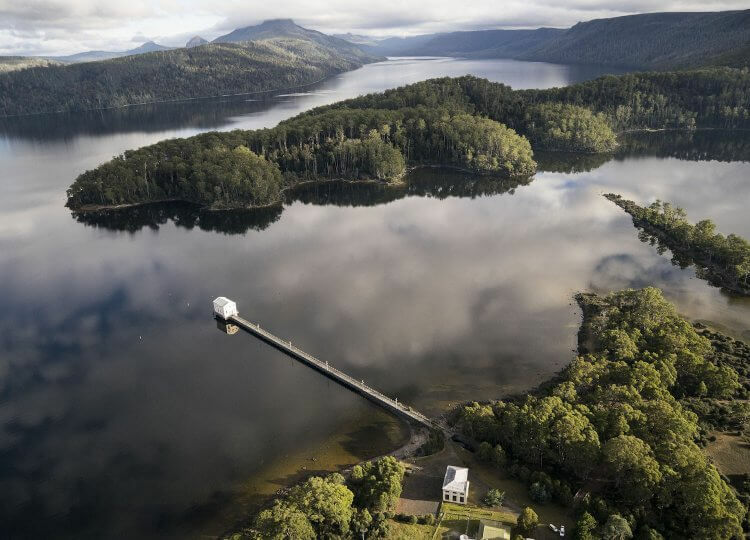 We embraced the Tasmanian wilderness to spend a night on Lake St. Clair at the remarkable Pumphouse Point, including a chat with proprietor Simon Currant. 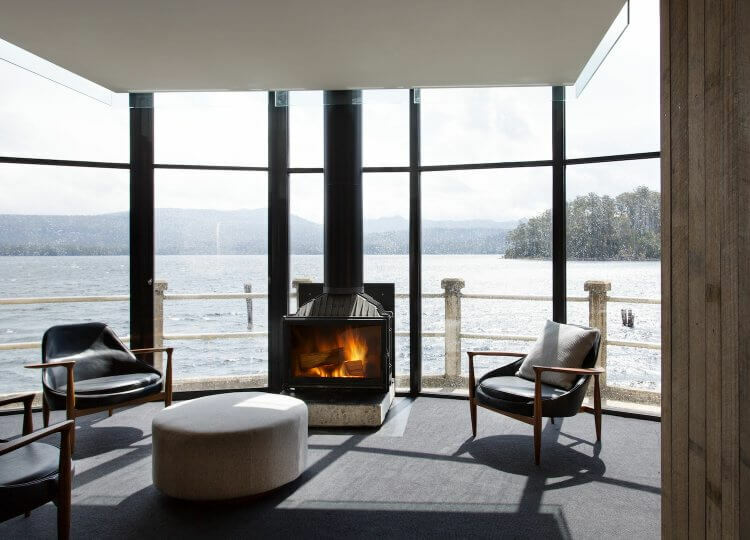 Plan your getaway to Australia’s most discussed destination with our weekender itinerary, perfect for design and dining enthusiasts alike. 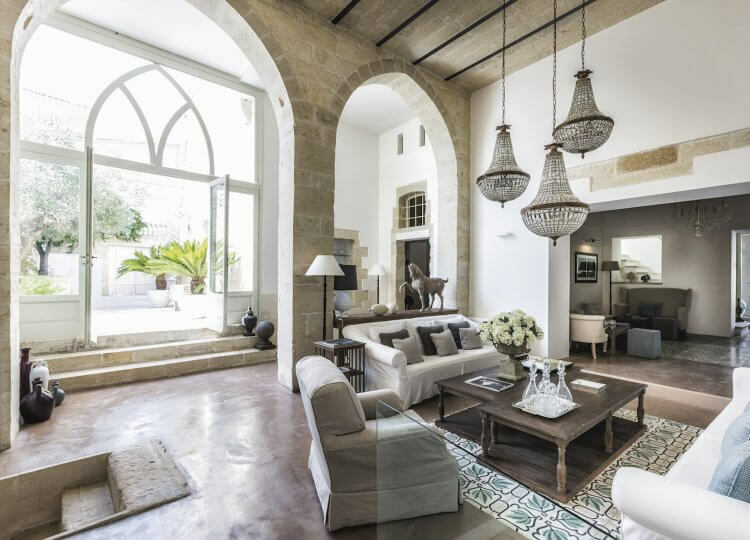 A luxurious B&B in southern Italy, the charming Don Totu feels more like a homely five-star hotel without the ostentation. 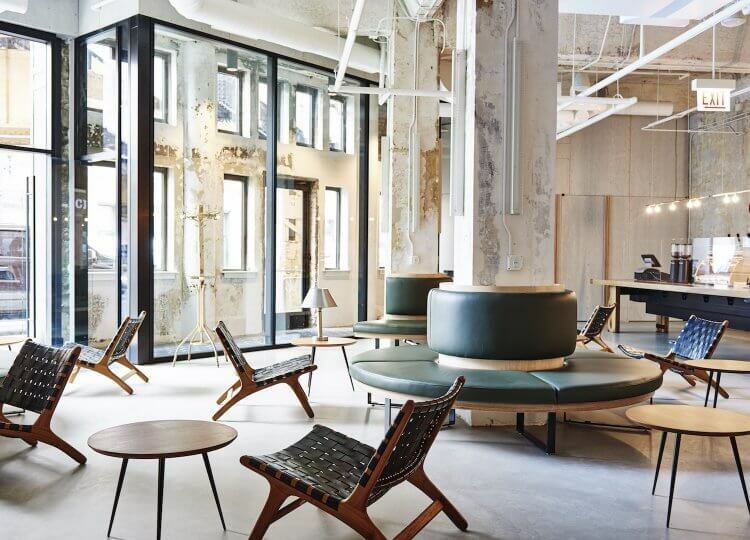 An earthy palette and pared-back design elevate this hotel from another restored bare-bones space to a surprisingly stylish accomodation option, right in the heart of Chicago. 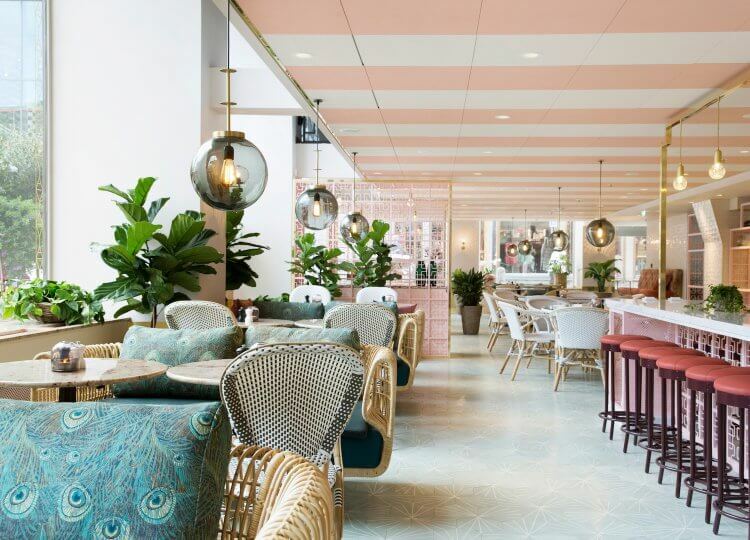 The roaring twenties are alive and well in this new Stockholm hotel, reviving an iconic city building for a new generation of discerning guests. 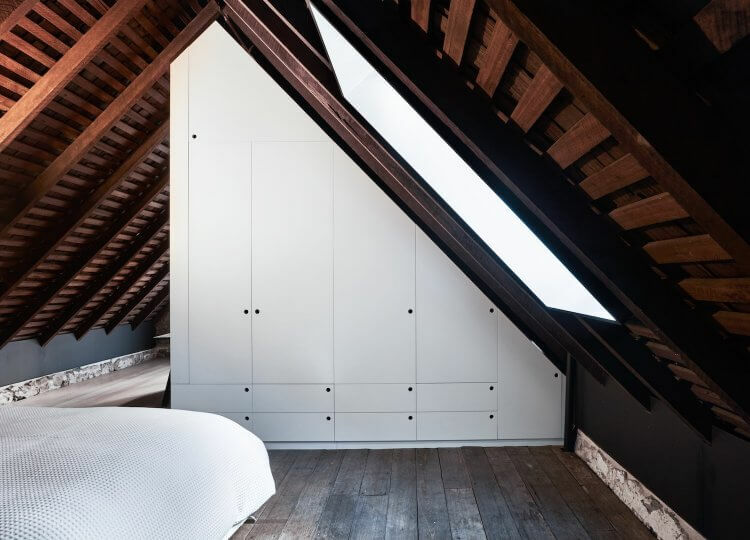 Mixing Japanese simplicity with New York cool, Hôtel Americano tastefully creates a world-class boutique hotel. 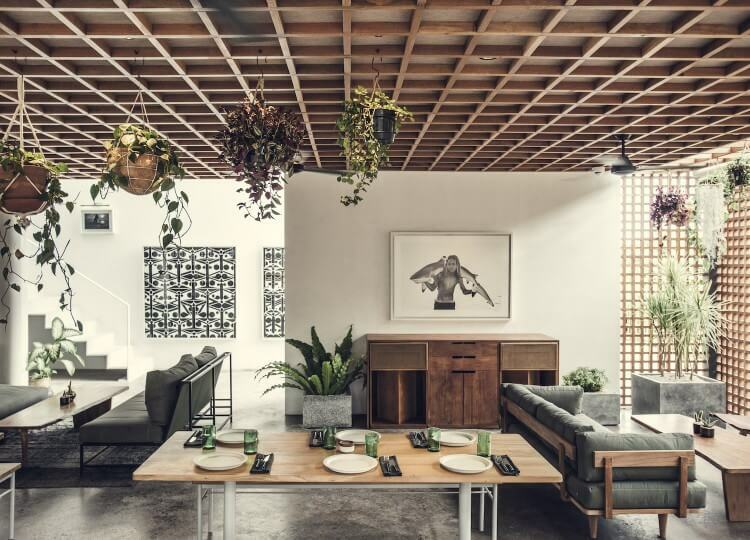 Minimalist design blends with a jungle aesthetic at The Slow, a new multifaceted luxury accomodation experience on the Canggu coastline in Bali. 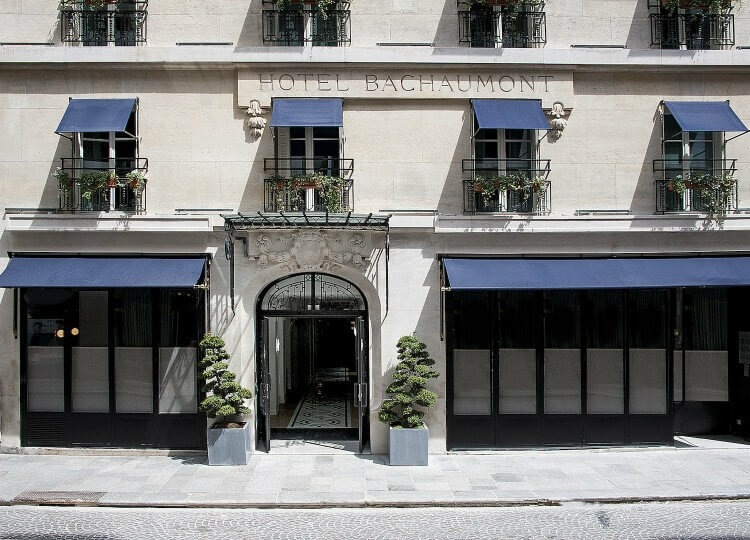 Hotel Bachaumont combines Art Deco with minimalism to create an elegant addition to Paris’ 2nd arrondissement. 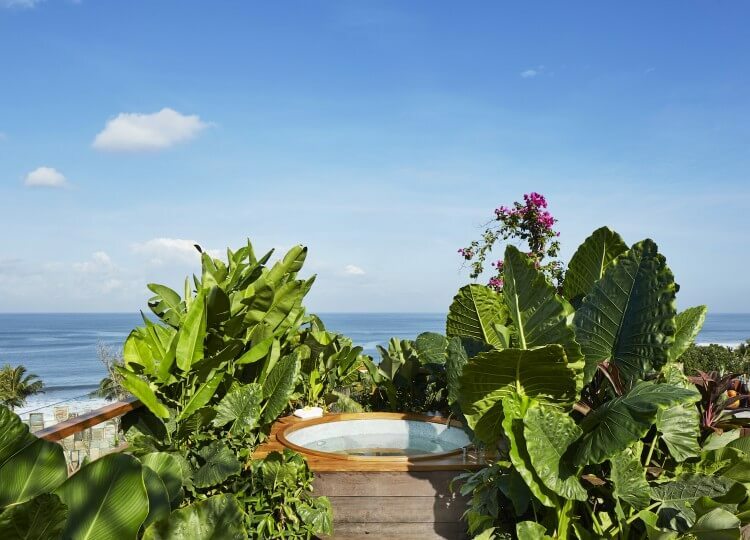 This boutique hotel in Bali is made entirely by local artisans, in celebration of Indonesian culture and craftsmanship. 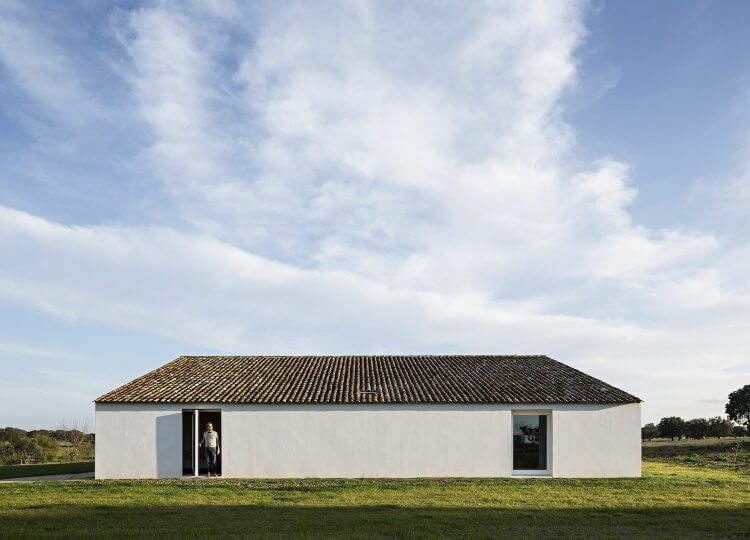 A ‘Wine Hotel’ in Southern Portugal that’s housed in a 14th century manor? Sounds like our type of thing. 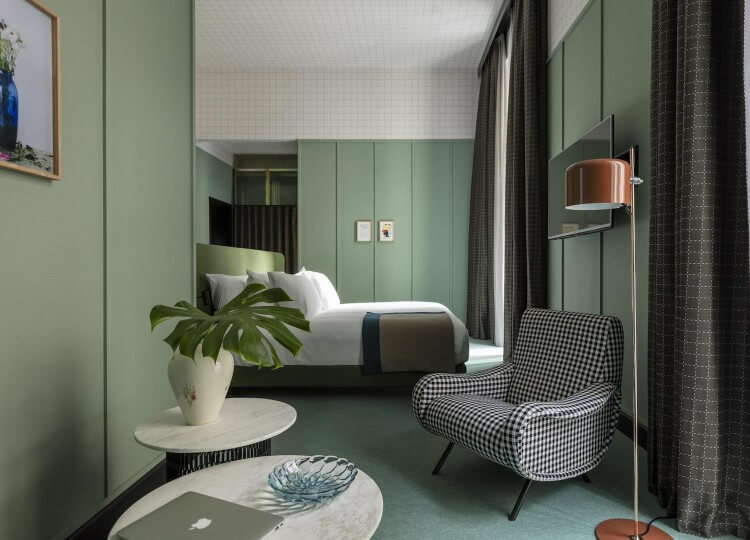 Design legend Patricia Urquiola brings her signature colour, bold form and pattern to a boutique hotel in Milan. From Australia to Zimbabwe to exploring the unknown wonders of Colombia, we’ll share the must see travel sites. Explore the best of Parisian Culture as part of our Paris travel guide, explore the coastal beauty of Philip Island with our feature on Angler’s Shack and celebrate tropical island life and boutique accommodation at The Slow in Canggu. Get the best out of your weekend getaway when you have 48 hours in Sydney and forage through the metropolitan jungle of the Big Apple with a local tour guide who shares her insider tips of New York City. The est travel guide helps you create your own trip of a lifetime.